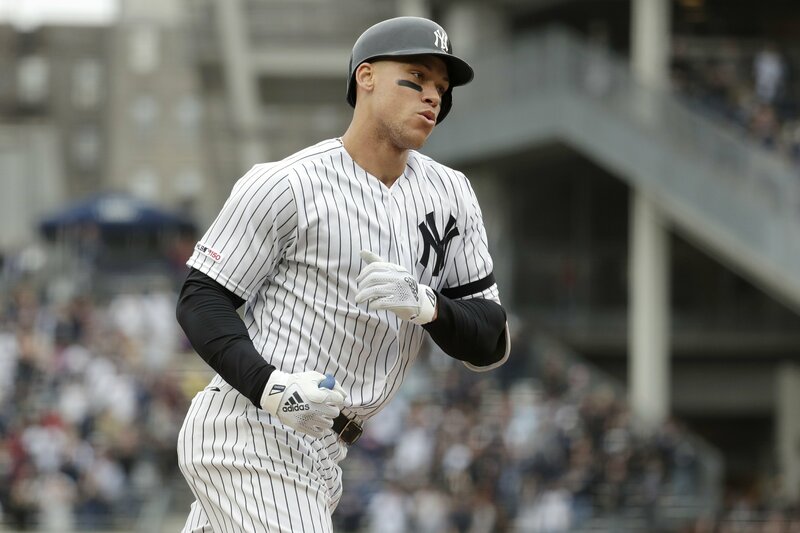 Zack Greinke pitched three-hit ball over six innings and the Arizona Diamondbacks supported him with three home runs in a 6-0 victory. 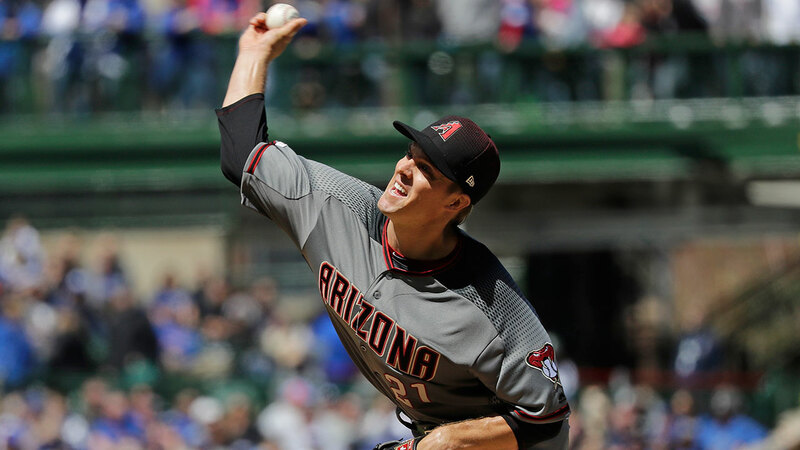 Greinke pitched three-hit ball over six innings and the Diamondbacks supported him with three home runs in a 6-0 victory over the Chicago Cubs on Saturday. The Cubs got dominated all over the field on a sunny Saturday.